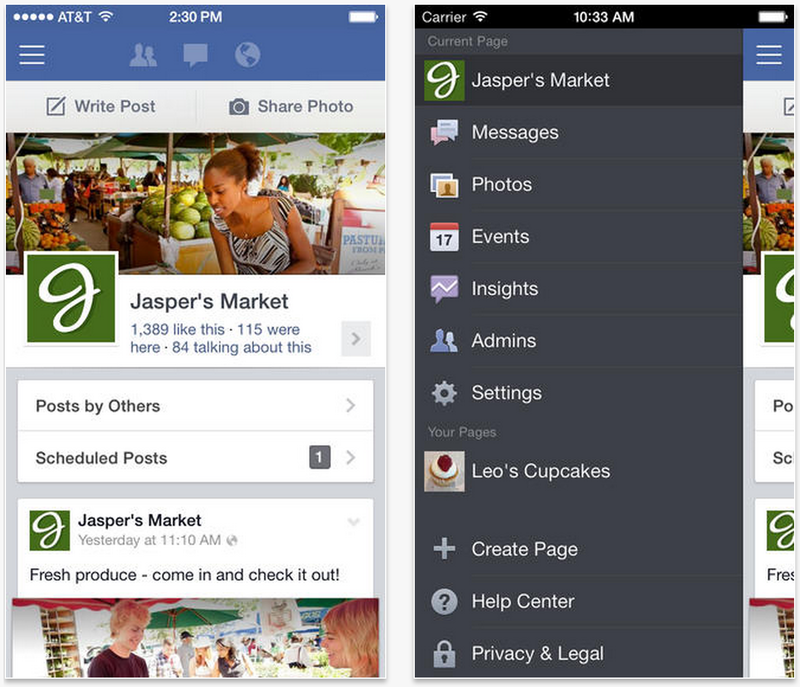 Facebook has posted an update for its Pages Manager this afternoon, bringing the app to version 3.0. The update includes the usual bug fixes and performance improvements, as well as a handful of new pinning and editing features. For those unfamiliar with Facebook’s Pages Manager app, it allows administrators to manage their Pages and interact with their audiences. Users can monitor Page activity using Insights, reply to private messages, and post media. 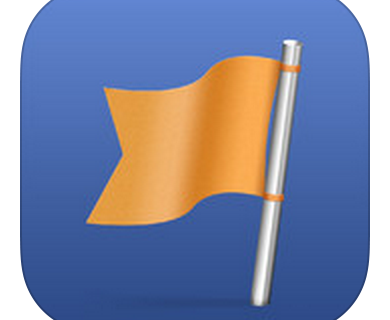 If you’re interested, you can find Facebook Pages Manager in the App Store for free.